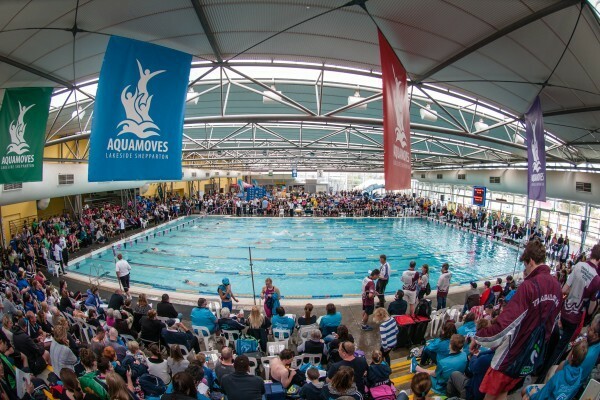 25m Pool Closure Sunday 26 July - Aquamoves – Indoor and outdoor pools, fitness facilities and programs in Shepparton, Victoria. The Shepparton Swimming Club will be holding their short course swimming meet at Aquamoves on Sunday 26 July from 10.00am - 4.00pm. On this day Powercor will undertake work essential to the continuation of the car park redevelopment and traffic management arrangements will be in place to allow this to occur. Aquamoves Management requested for the works to be scheduled on a Sunday to minimise the inconvenience to members and patrons on our busier weekdays. Although the work necessitates the disconnection of power, a generator has been organised to allow the centre to function as normal. Please note, additional car parks will be taken up over the weekend to allow room for the generator to operate.